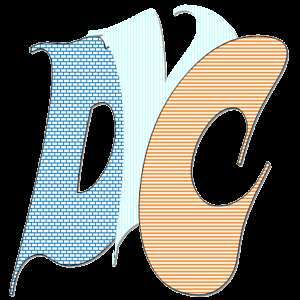 we have required fresher females with good voice for dubbing project. 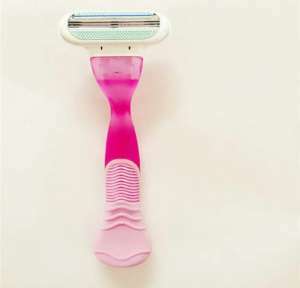 We have Required females having good voice for an advertisement of shaving razor. Good payment will be provided for 10 minutes advertisement. Your hindi should be well and you should fresher but your thinking should be professional. If interested pls apply.